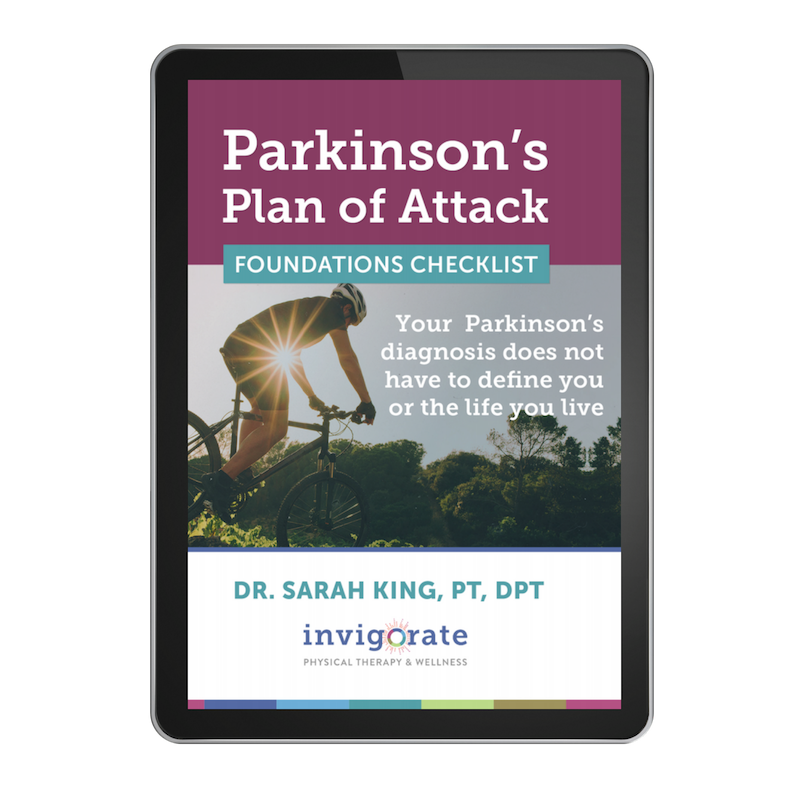 Physical therapy is a critical element of any Parkinson’s treatment program, however Medicare’s constantly changing guidelines on how it is covered can be confusing. Medicare expert Danielle Roberts from Boomer Benefits clears up the confusion about the latest updates to Medicare’s physical therapy cap in 2018, and changes to Medicare’s physical therapy guidelines. How Does Medicare Cover Parkinson's Disease? How does Medicare cover Parkinson’s disease? Which Medicare plan is best to help with the costs of treatment, providing inpatient, outpatient and drug benefits? Danielle Kunkle from BoomerBenefits.com helps you review all of your options before committing to the coverage that you feel fits you the best.